Q: Who is Sheri Fink? 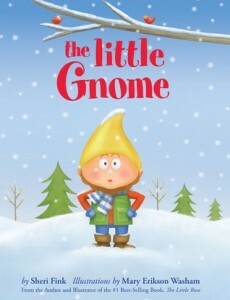 A: Sheri is a self-published children’s book author. Q: What has Sheri written? 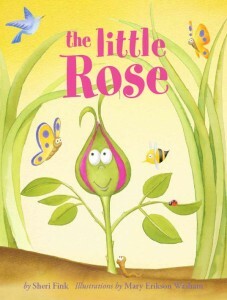 A: Sheri’s books The Little Rose, The Little Gnome, and Exploring the Garden with the Little Rose have all been bestsellers on Amazon. Q: Where can I find Sheri? A: Sheri’s internet home is The Whimsical World of Sheri Fink website. 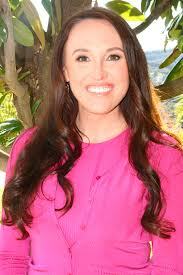 She can also be found on her author page on Amazon and is very active on Twitter and Facebook. 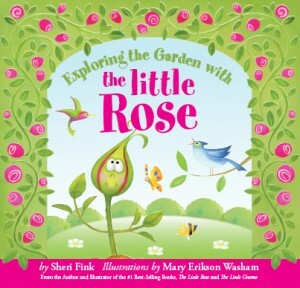 Twenty things you (probably) didn’t know about best-selling children’s author, Sheri Fink. We talk to Sheri about why she decided to self-publish, the process of self-publishing a children’s book, collaborating with an illustrator, the importance of word-of-mouth marketing, and what qualities make up a good children’s book character. Scripts and Scribes interviews children’s author Sheri Fink about the success of her books, how she got started, finding an illustrator, and advice for aspiring authors.